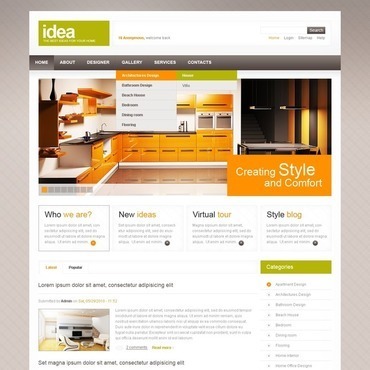 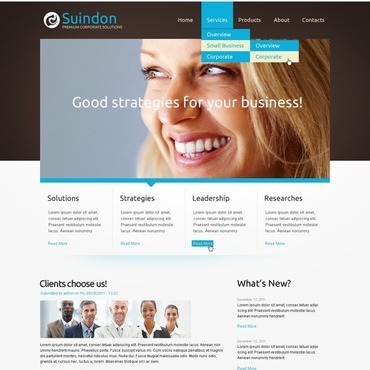 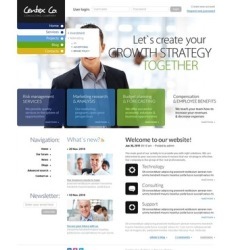 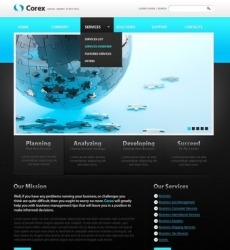 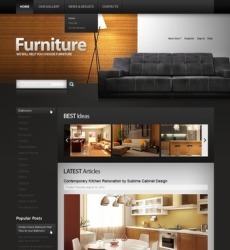 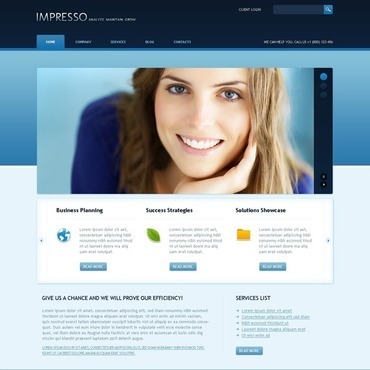 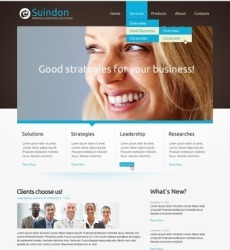 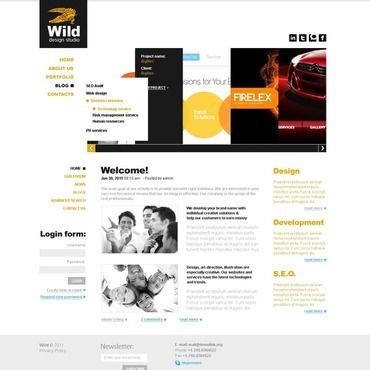 Themes for Drupal are instant to install and easy to customize. 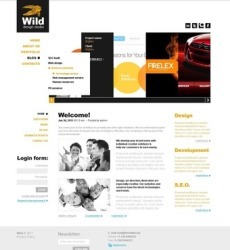 Being one of the most popular open source CMS Drupal lets you have a site within hours. 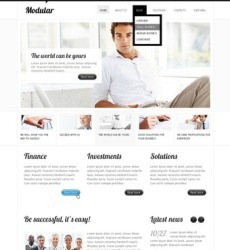 We’ve created hundreds of Drupal templates as we are fans of this “back end” system. 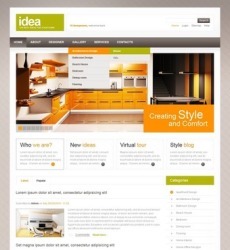 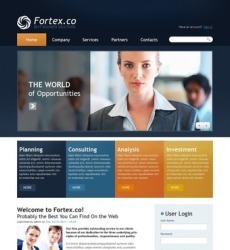 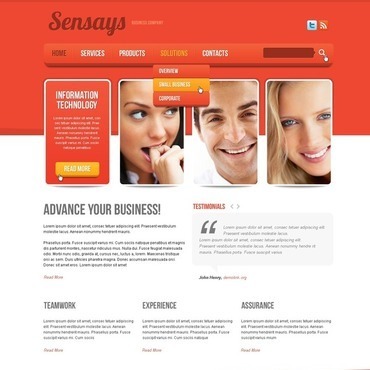 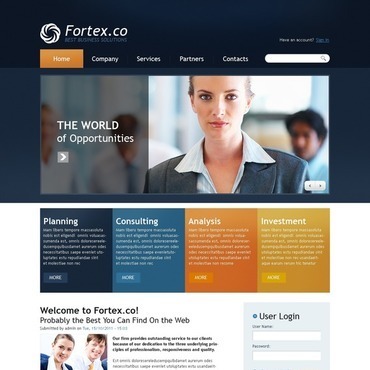 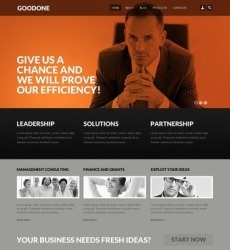 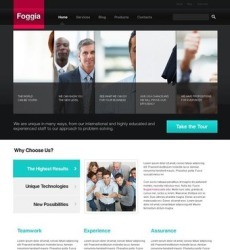 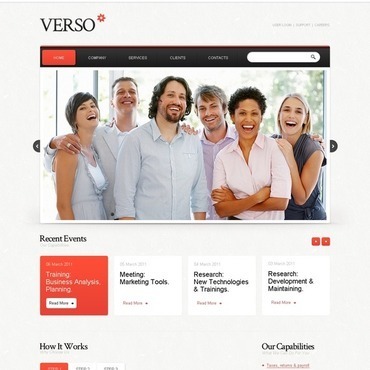 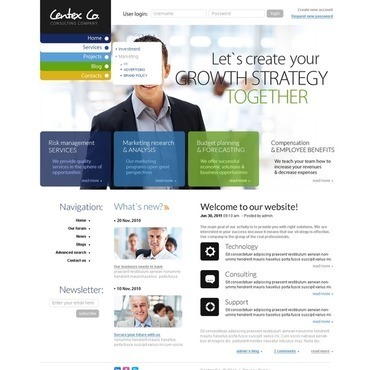 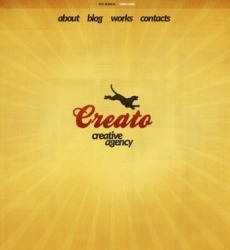 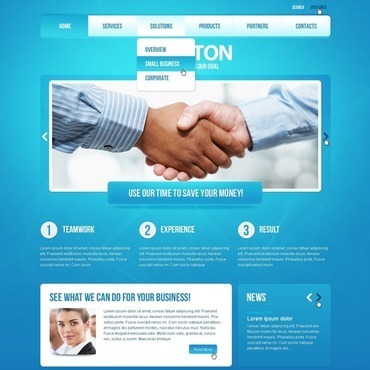 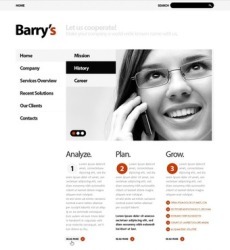 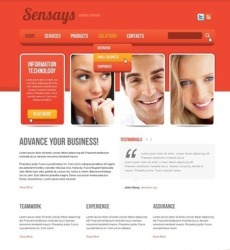 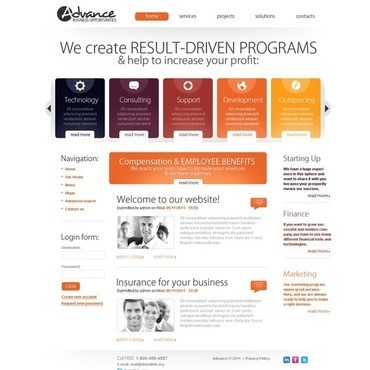 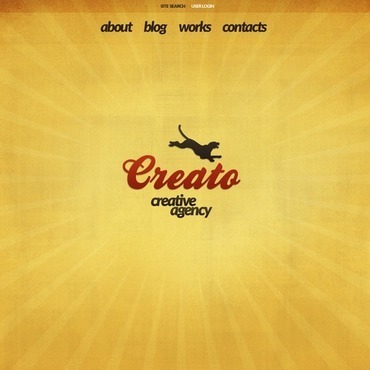 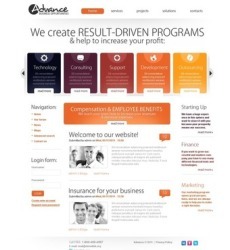 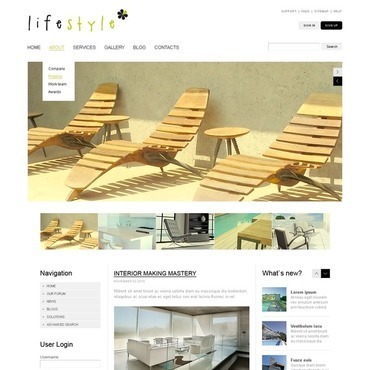 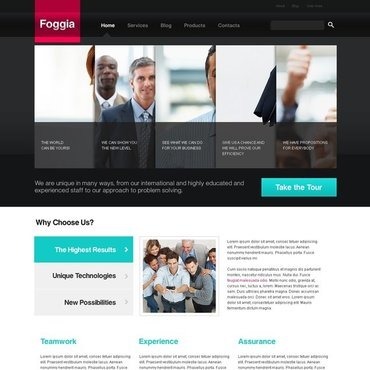 Web design layouts of this section cover a wide range of sites from personal blogs to large corporate sites. 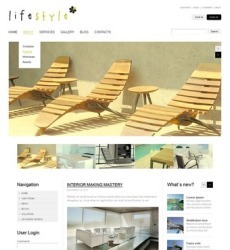 We are constantly updating our collection as the popularity of this CMS keeps on growing. 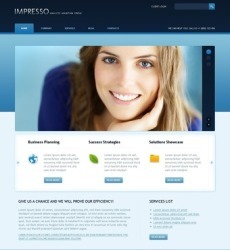 Drupal team made it work great we make it look great.